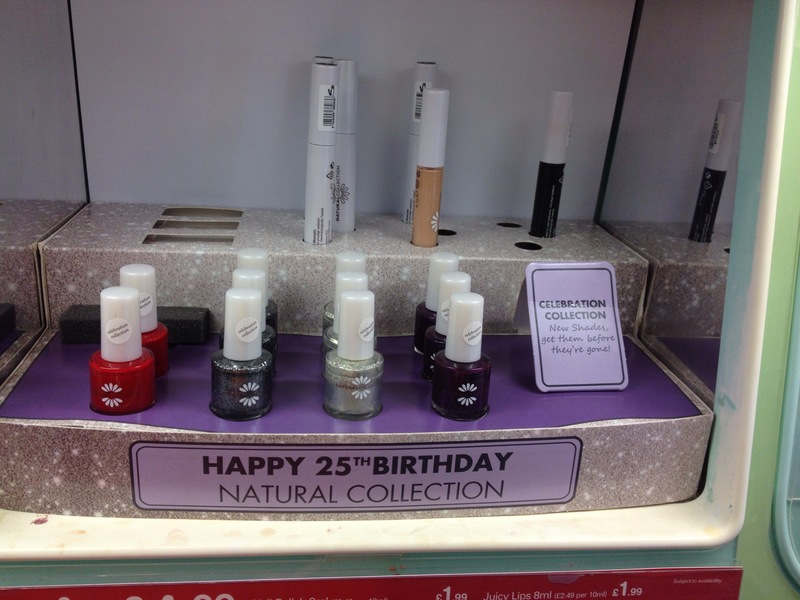 Another quick spot for you today – this time, and for the first time in ages, new polishes in the Natural Collection range. 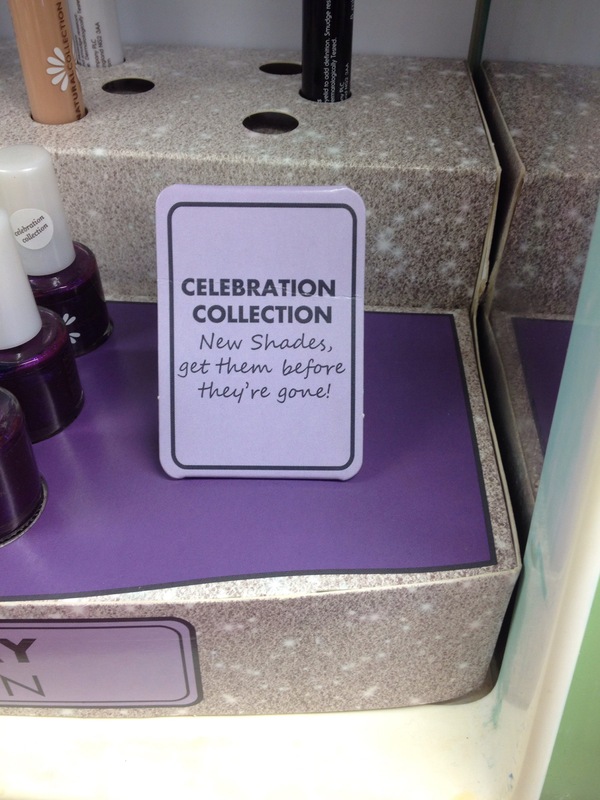 Four shades in the Celebration Collection. But don’t hang around – limited edition! Have you picked these up? Well hello there. Just about getting online to do small amounts of blogging but the hubby’s ipad just isn’t up to the job I’m afraid! 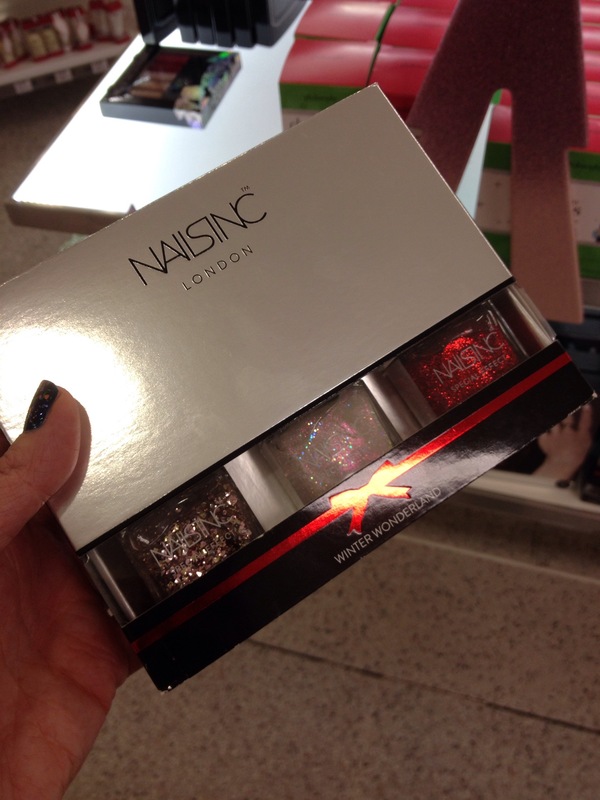 Anyway, excitingly Christmas sets for the nail lover in your life have started popping up in many a drugstore and department store. Below is a small selection of what can been picked up right now. I’ll do more posts as I find more items t do remember you can share you own pictures with me, via email or twitter and I’ll share on the blog with full credit. 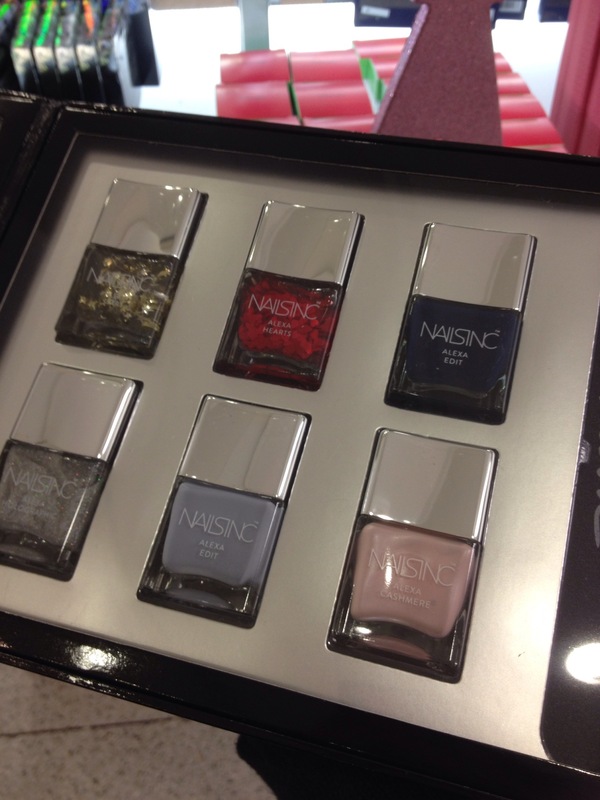 First up are the Nails Inc sets that are cropping up in your local Boots. Lots of variants here, sets of three through to larger sets and individual polishes with crystal caps. I tools pictures of what I could but if something catches your eye, best to pop in or check out Boots.com. 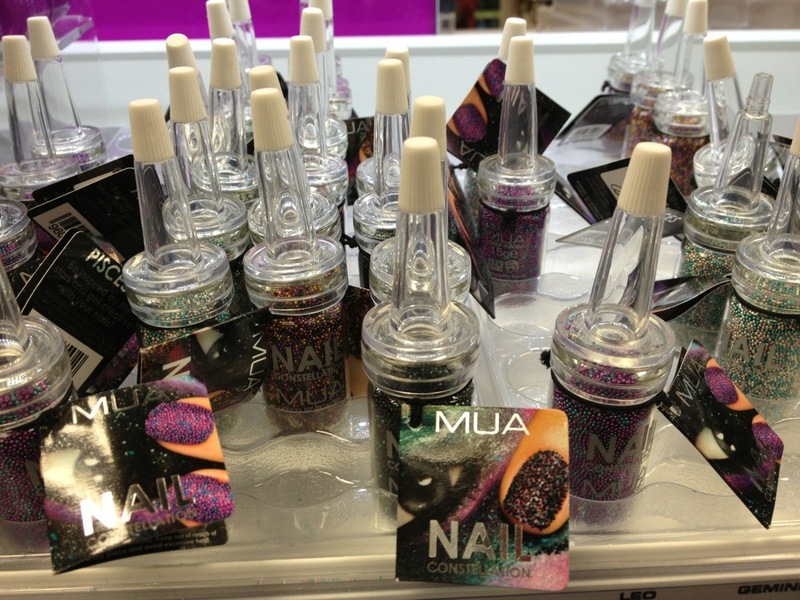 You can see these sets all house the new Nails Inc bottles. I’ve not used them myself so I cannot comment on the brush or ease of use. The packaging is actually quite cute and it feels sturdy in your hands. In my largest Boots there was a whole display of these. Unfortunately my pictures don’t have the prices on. But I’ll look them up and update the post when I get a chance. Let me know what you think in the comments! Would you like to find one of these in your Christmas stocking? 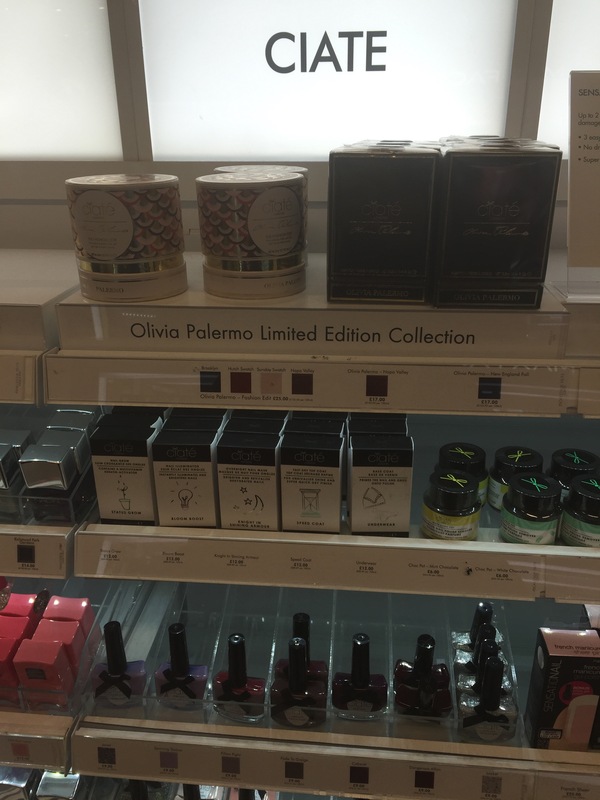 Well, this was a bit of a surprise – popped into my local Boots, admittedly its a huge one, and there was was this new addition to the make up section. And its mainly polish! 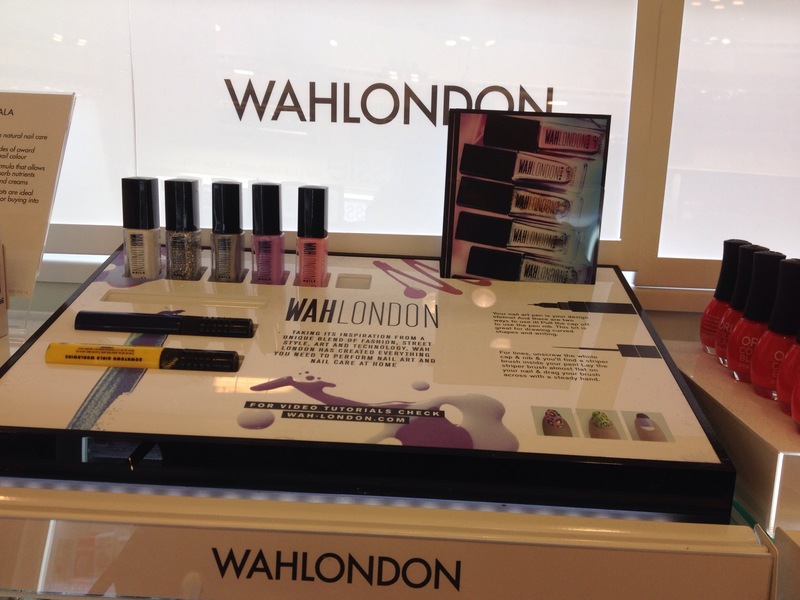 First up, WAH Nails London have branched out into products. 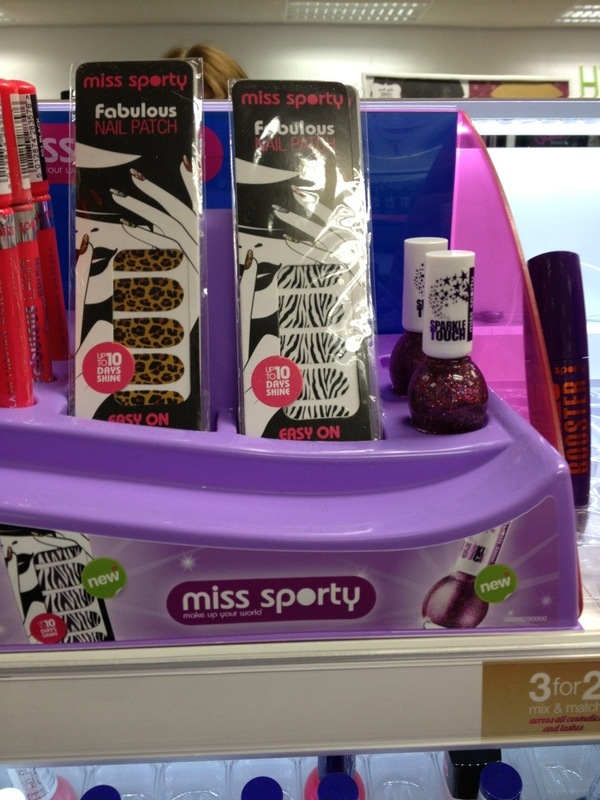 £9 for the polish and £7 for the nail art sticks. 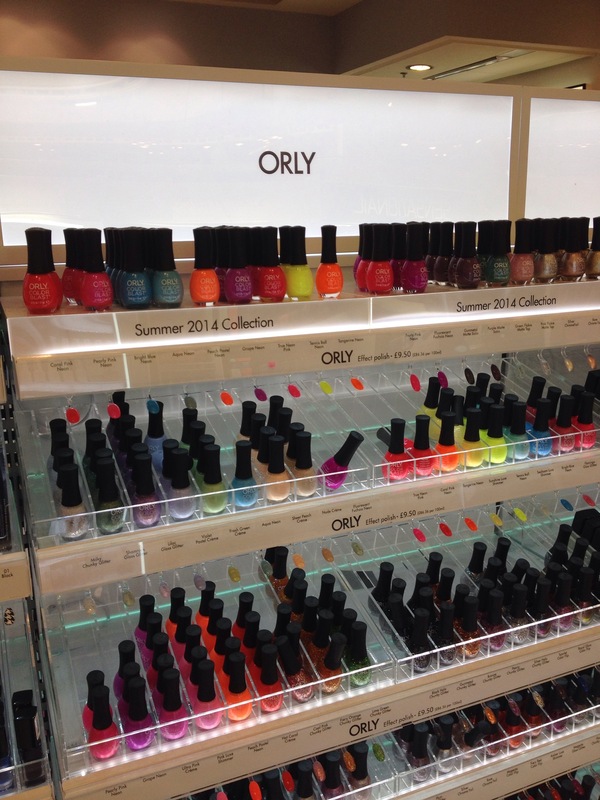 New Orly sections with new style bottles. £9.50 each. 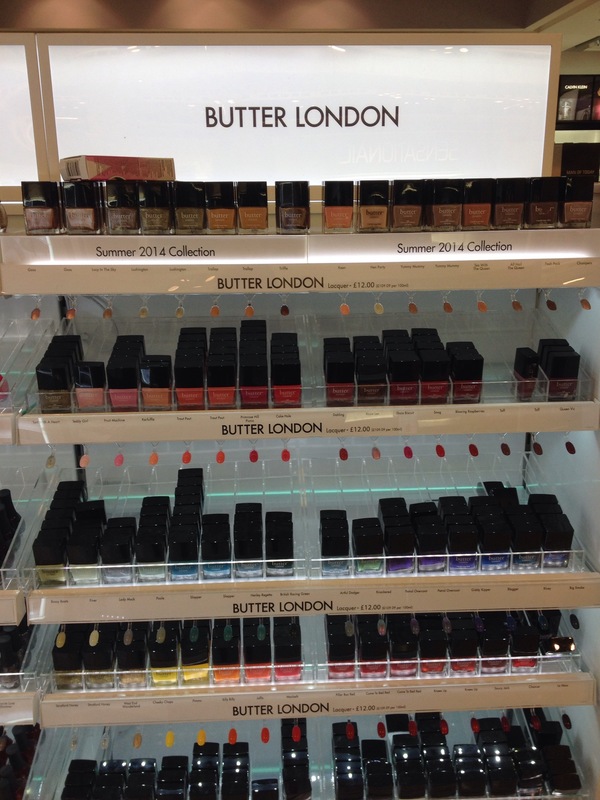 Updated Butter London section. £12 each. 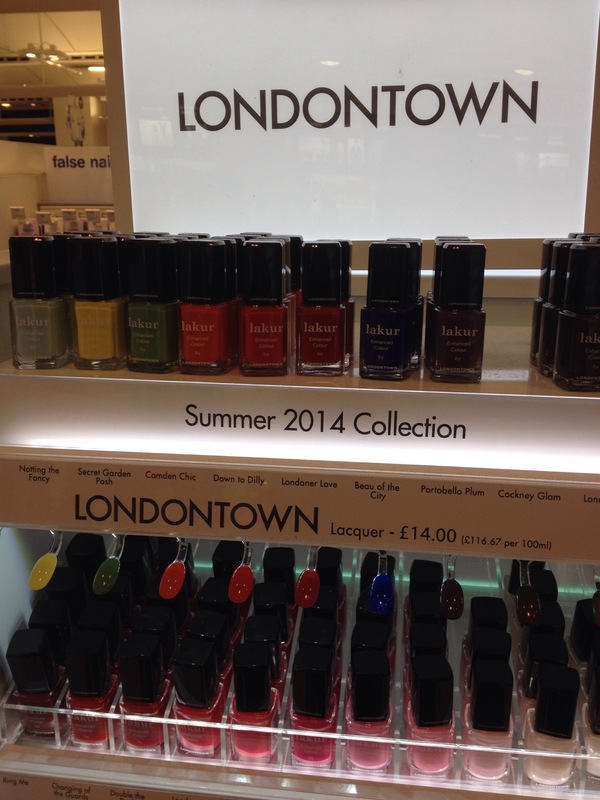 Something called London Town Lakur… not heard of these before. £14 each here. 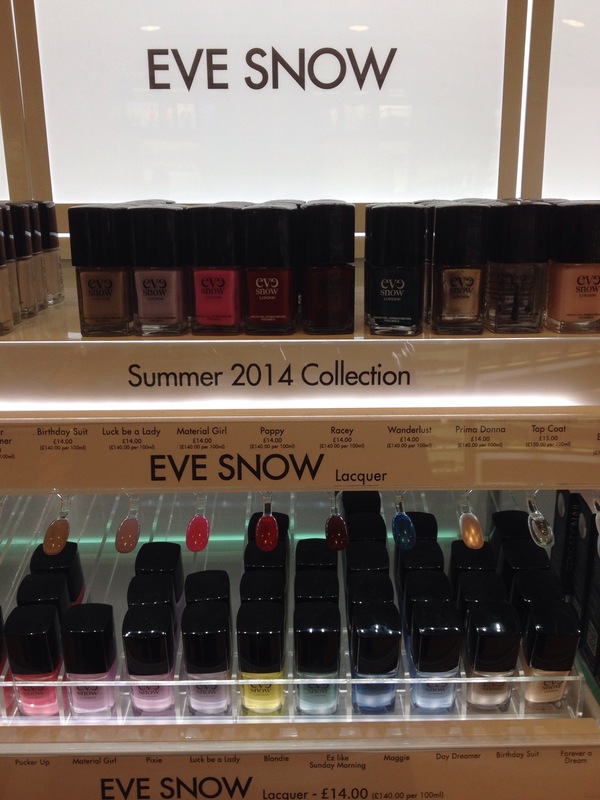 Eve Snow concession, again new to me. Not cheap either! £14. 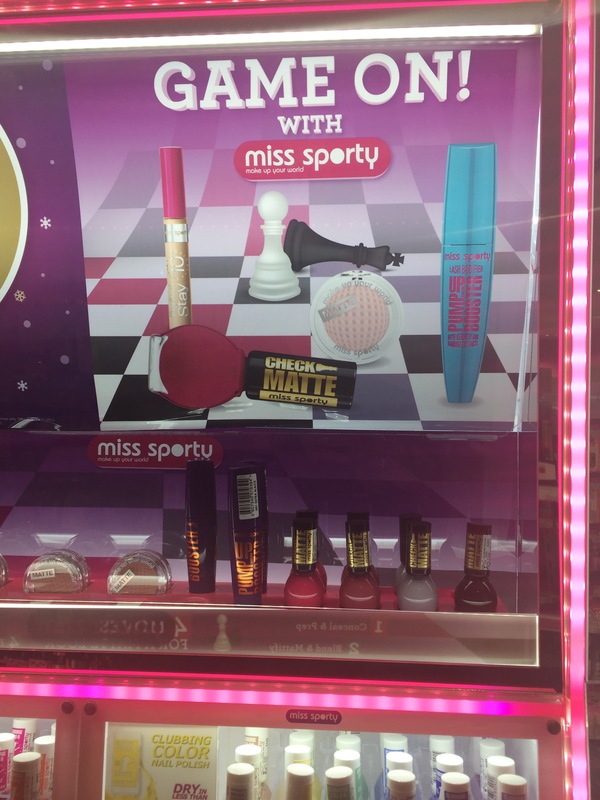 New Things I Have Spotted #38 – Fish Egg Manicure Kits, Nail Polish Strips, Bourjois, Accessorise, MUA, Miss Sporty, W7 and more…. Its been a busy few days this week, so I grabbed the chance to go for a wander after work and see what new polish has hit our local stores. So buckle up, there has been a few new releases! 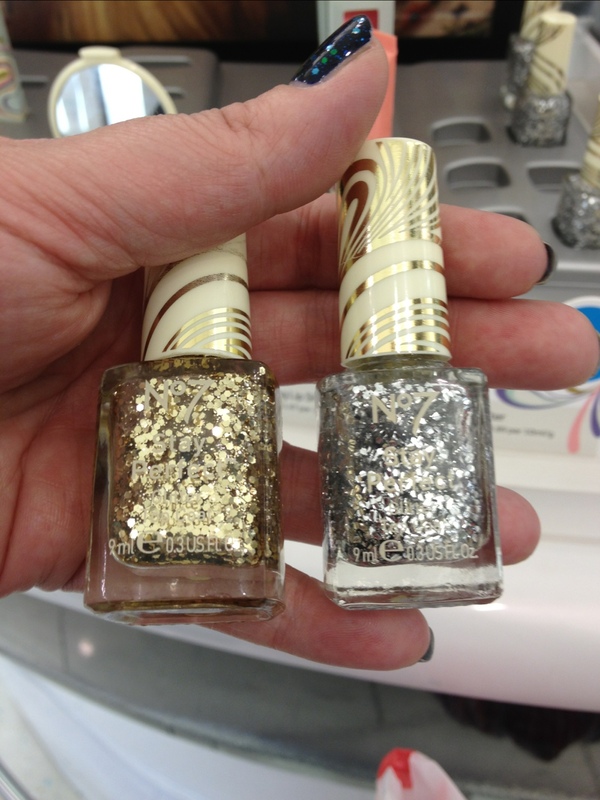 First up we have new Bourjois Precious Metals Polishes, very similar in colour to the recent metallic releases from Essie. 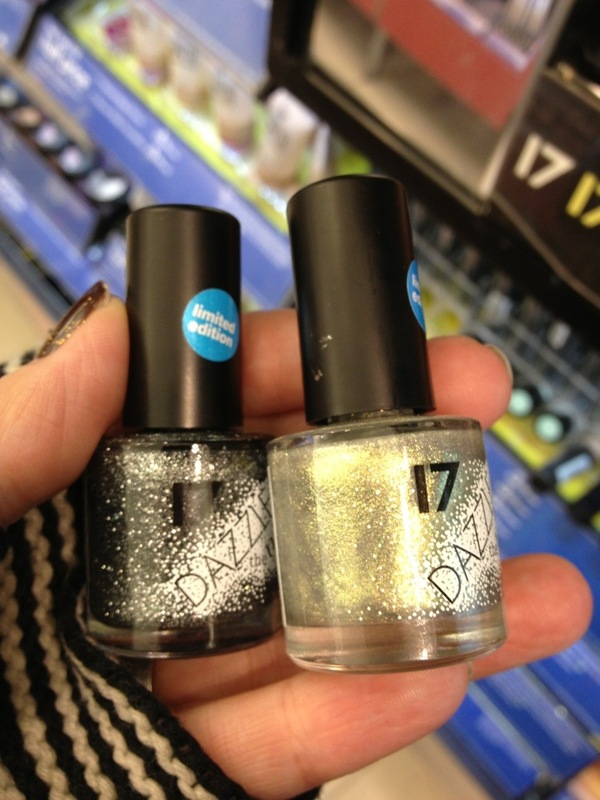 New polish effects from 17 in Boots. 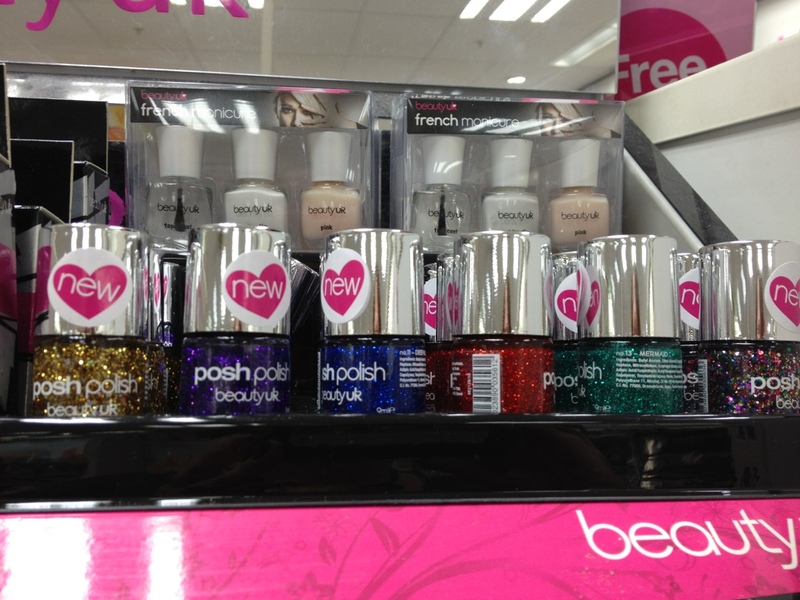 These are their Christmas Releases, all limited and both polishes look super lovely. Finally, the cheaper version of a fish egg mani. These are MUA Nail Constellations. I’ve been waiting for these for ages. And now they are here, great price point at £3 each. 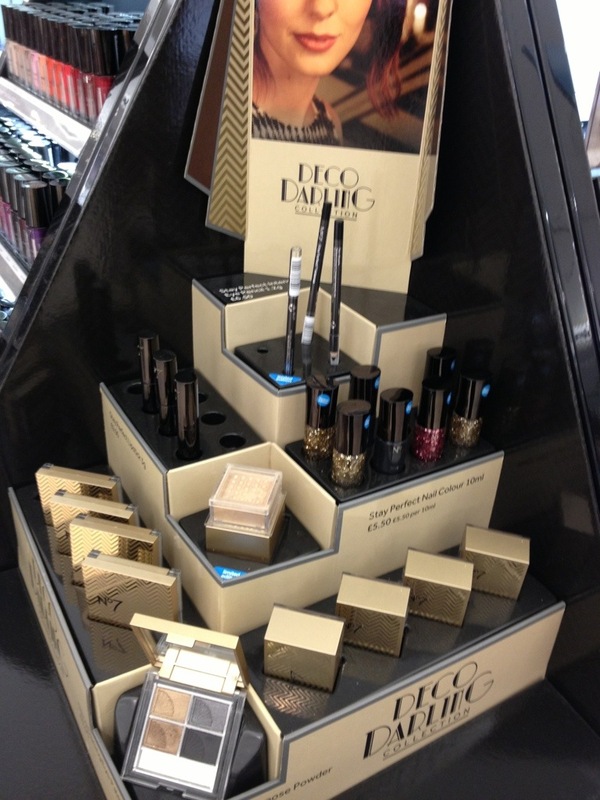 Then, also in Boots at the No7 counter, I noticed the new Deco Darling Collection. Two glitter top coats and a dark grey creme polish. Lovely. The whole range is nice actually, well worth a look. 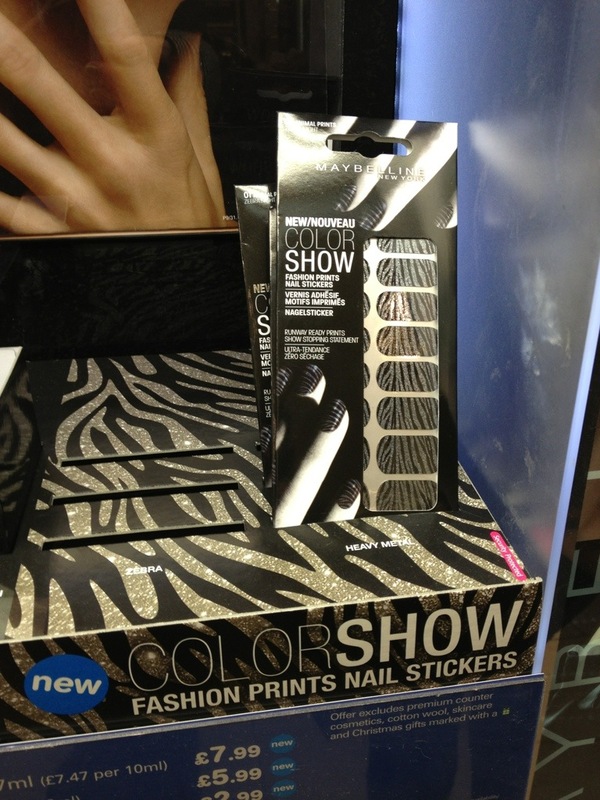 Next, something I have been noticing more of, more nail polish strips. 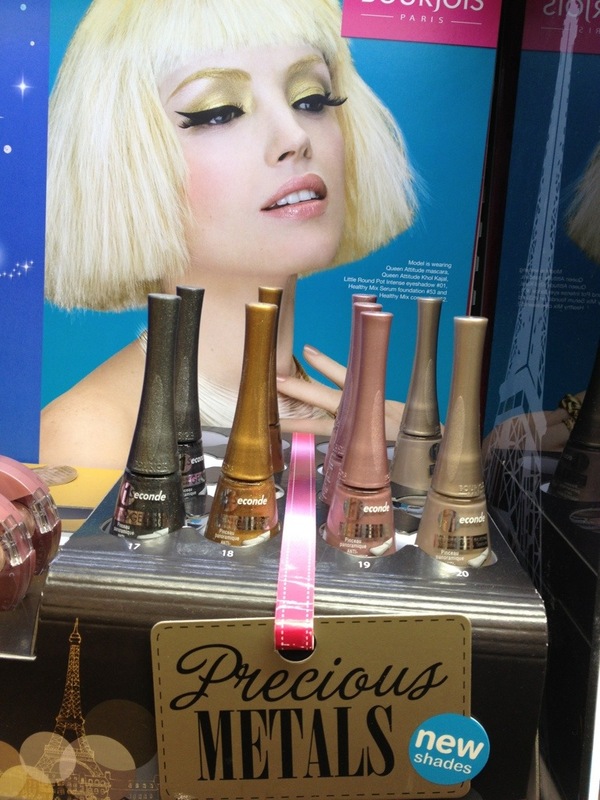 This time by Maybelline. And then some more by Miss Sporty. Also note below the new sparkle touch colour, which is fuchsia pink with red undertones. 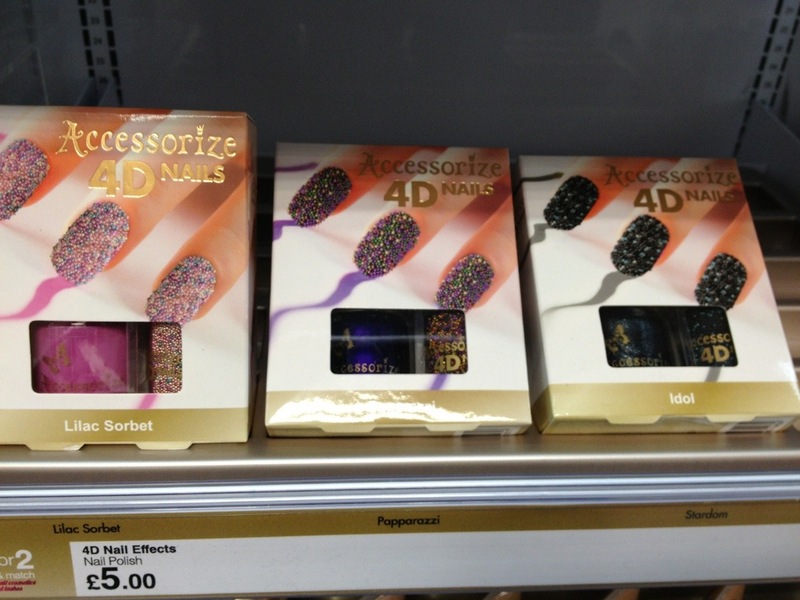 More fish egg manicure kits, this time from Accessorise. Available in three colours. Good price point as this one includes a polish at £5. THEN, I know, nearly there bear with me. 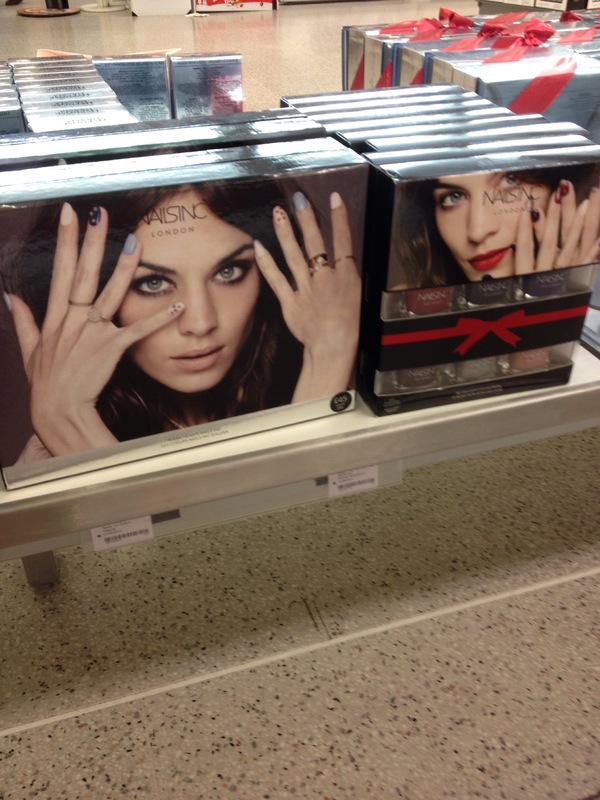 I popped into TK Maxx and they have lots and lots and lots of nail polish sets. 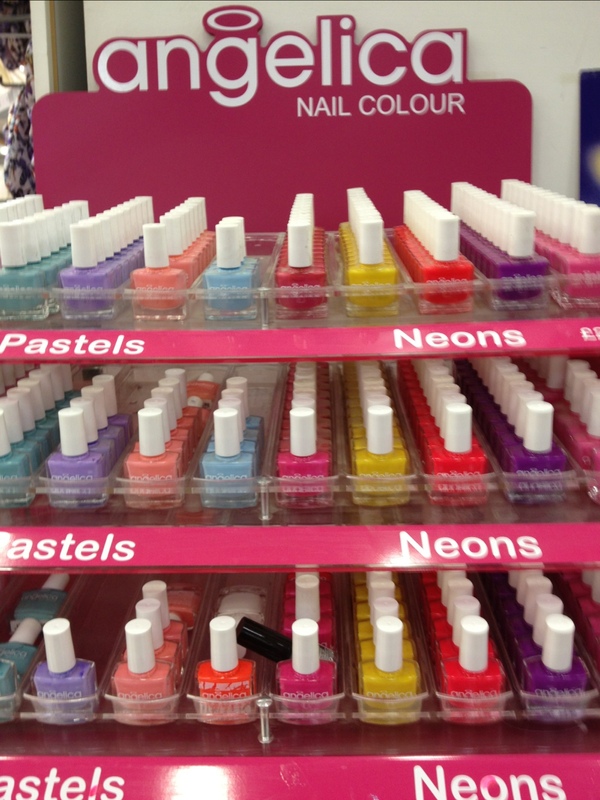 Lots of Nails Inc, Leighton Denny, Barielle and Essie. And now W7. Look below for a couple that caught my eye. So there you have it. 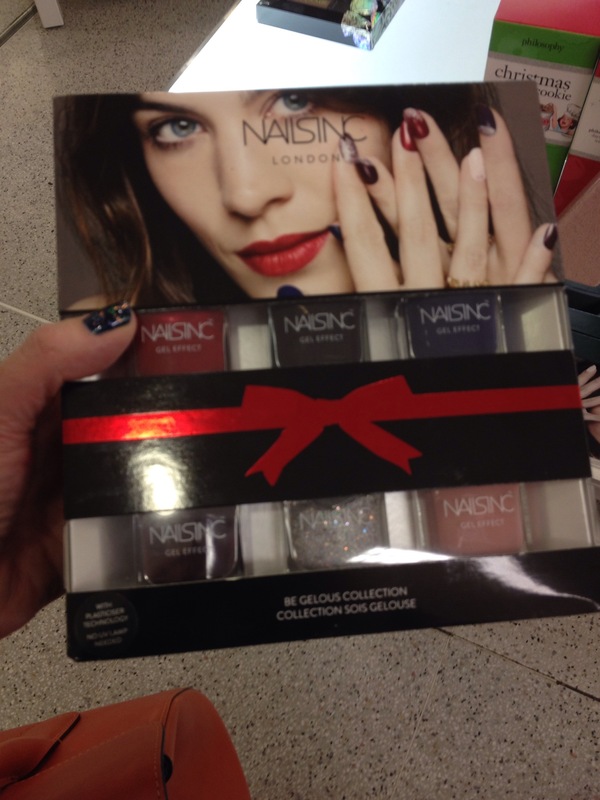 Lots of new product available for yourself or the nail polish lover in your life. We are well into the new school year now, the traffic is getting busier and busier and very soon the local unversities return and I know that public transport will be busting at the seams when they do. Feels a long way from the idyllic commute I had over the summer. That said, I still find time over lunch on on the way home to pop into local stores to see what is new. Below are some of my recent Spots. Enjoy and do let me know if you buy anything new and exciting. 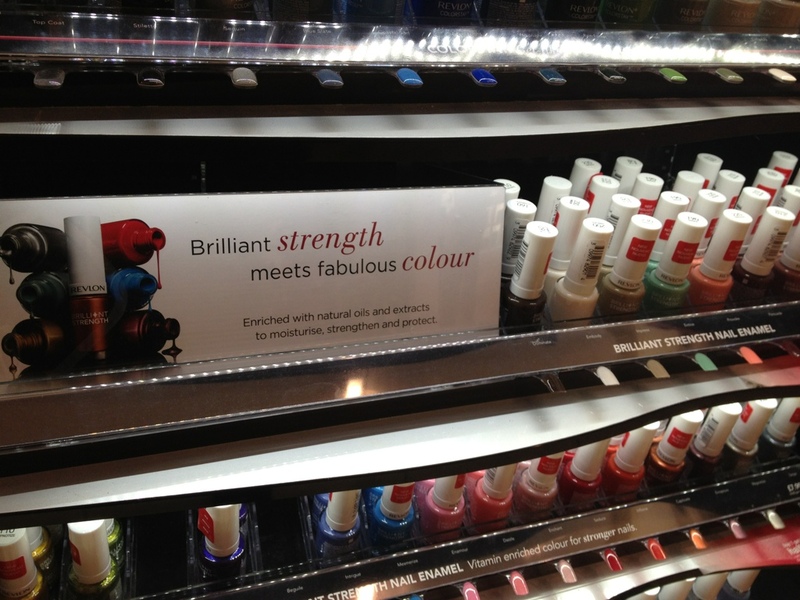 New white capped Revlon Brilliant Strength, lots of lovely colours and finishes to be found here. This display was in the biggest Boots store. 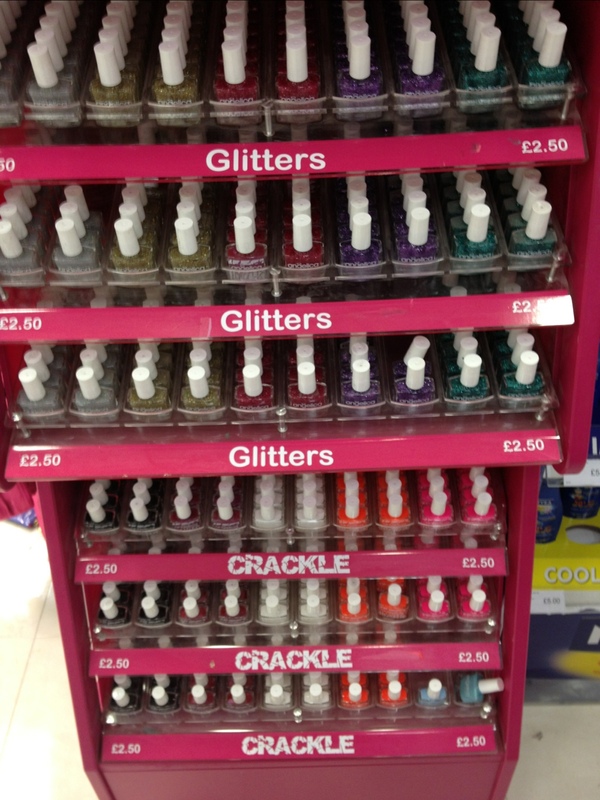 New glitter polishes by Beauty UK on the end caps in my local Superdrug. I spy bar glitter in these!!! 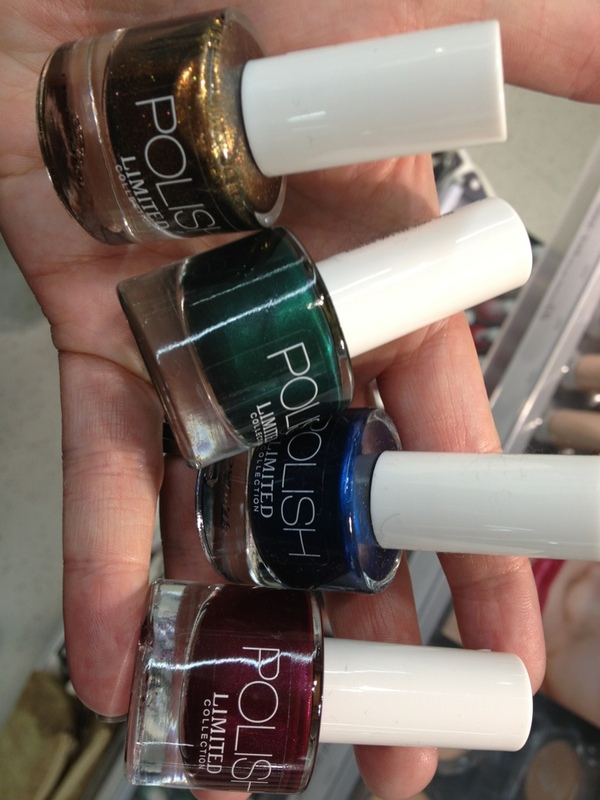 New Autumn colours from 17 in Boots. 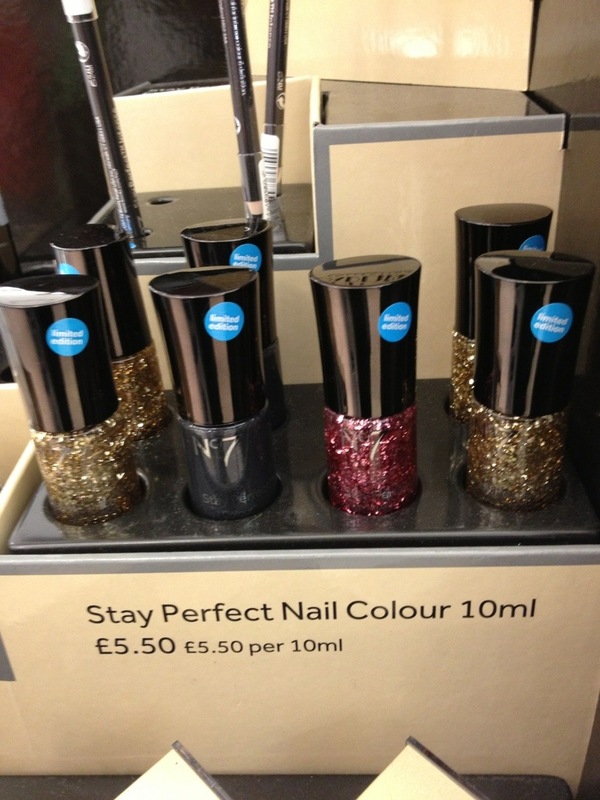 Any finally, lovely new Jewel coloured nail polishes in Marks and Spencer. These are Ltd Edition so if you fancy them, get going as they don’t appear to be on their website. But check out that cute Owl Eye Pallette too. So, exciting news. 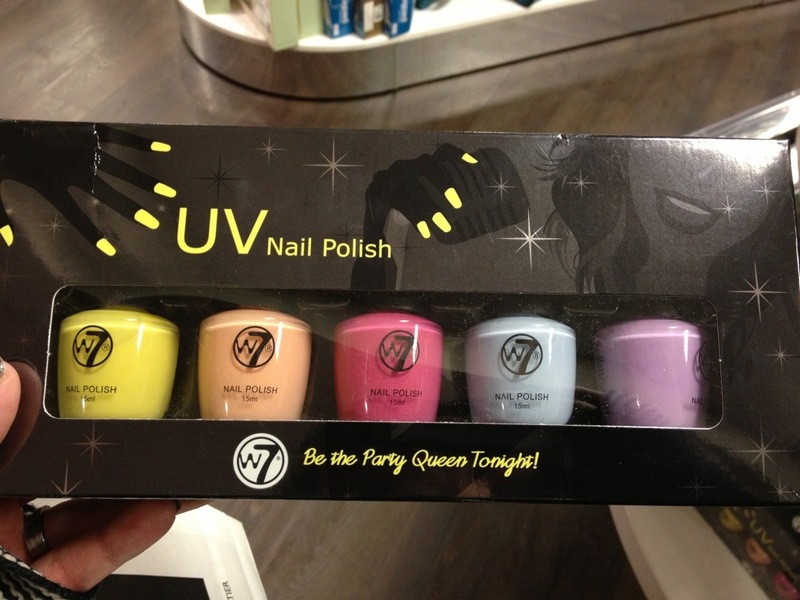 A new polish line appeared in Primark very recently, its can’t have been there long as it was all messed up and painted all over (give it time…) Angelica has been available in Ireland for awhile and there are some blogs on beaut.ie As you can see they have a creme pastel and Neon range at the top of the stand, followed by a middle layer of glitter and crackle on the base. They retail at £2.50 each. I didn’t pick any up as Primark was rammed, but I may do in the coming weeks. Worth a real try at that price. 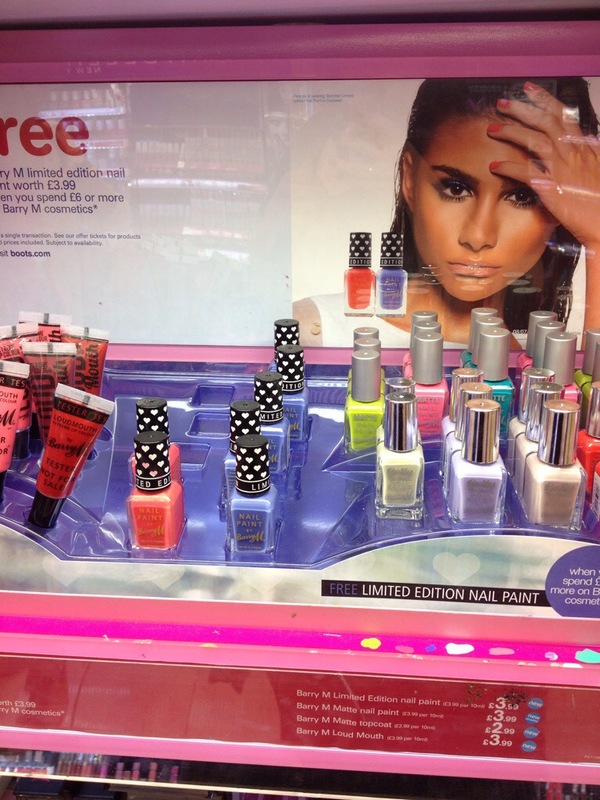 Some other blogs with swatches can be seen here (Amelia’s Allsorts) and here (I Haz a Beauty Blog). And finally, mainstream Chanel goodies in a photo opportunity. Here you can see the new Summer 2012 range, with from Left, Delight, Island and Holiday. 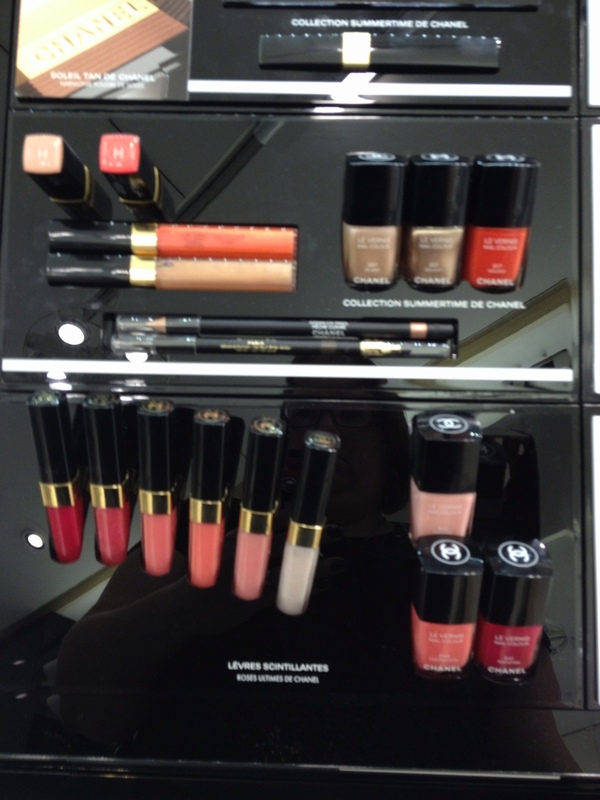 Below that is the Les Roses Ultimes des Chanel Collection, missing the white ltd edition Attraction. 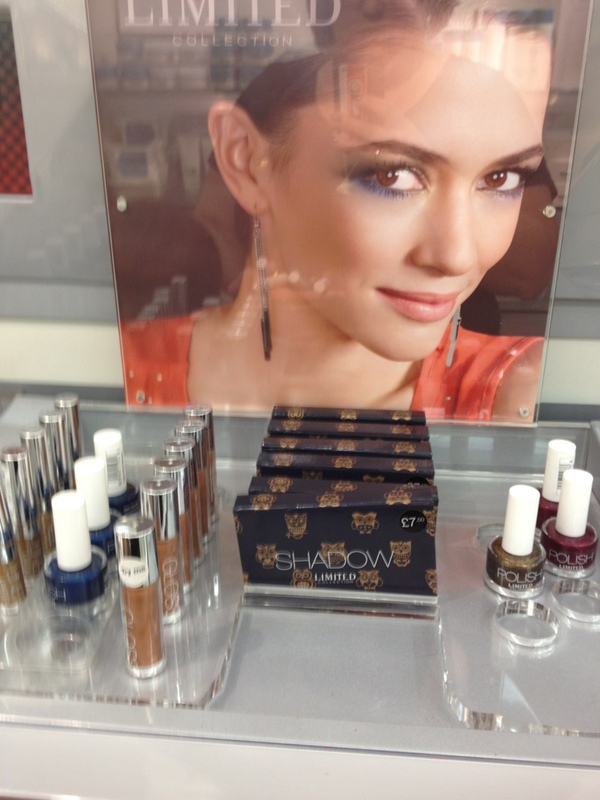 As always, best place for Chanel swatches is Sabrina at The Beauty Look Book. I’ve been bitten by the new nail trend – magnetic nail polish. I’m completely suckered in by the fact it moves to make these lovely swirls and lines, if you are very lucky you can actually watch it move! 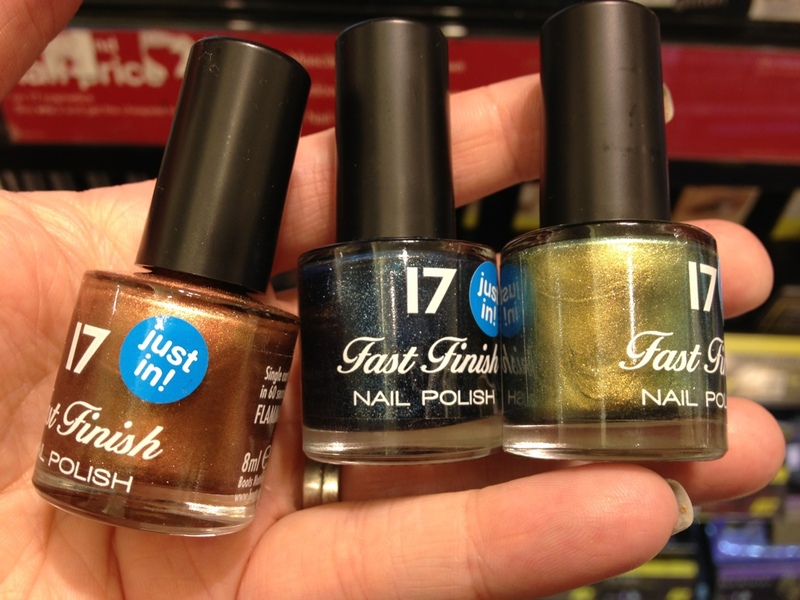 I have bought the four available from 17, from my nearest humungous Boots, but there are various makes and multiple reviews out there, such as Nails Inc, LCN who seem to be US based and the lovely looking Layla Magnetic, here reviewed by Michelle at All Lacquered Up. 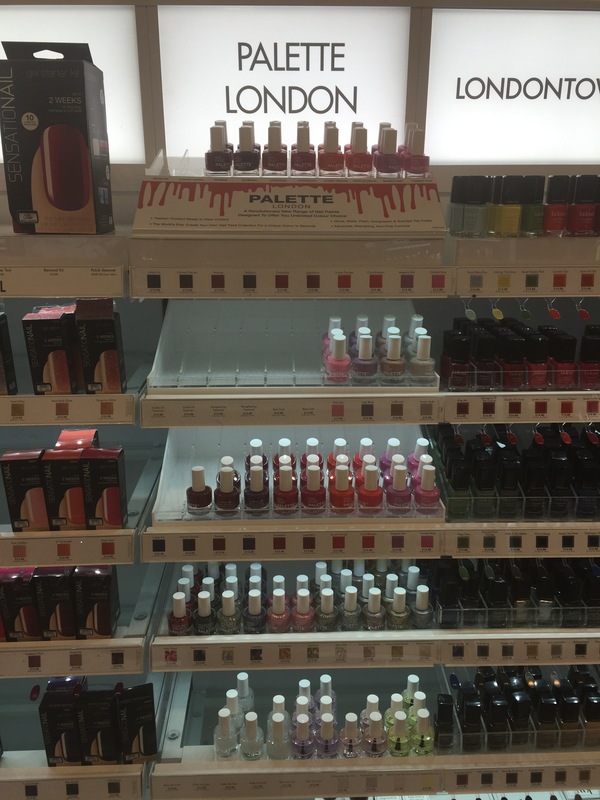 On having had a look about what is available to us girls in the UK, I have noted (and I’m sure I am not alone, at the similarity between the Nails Inc bottles and those from 17. Considering the former retails at £13 and the latter at £5.99, I’ll leave it to you to make your mind up! 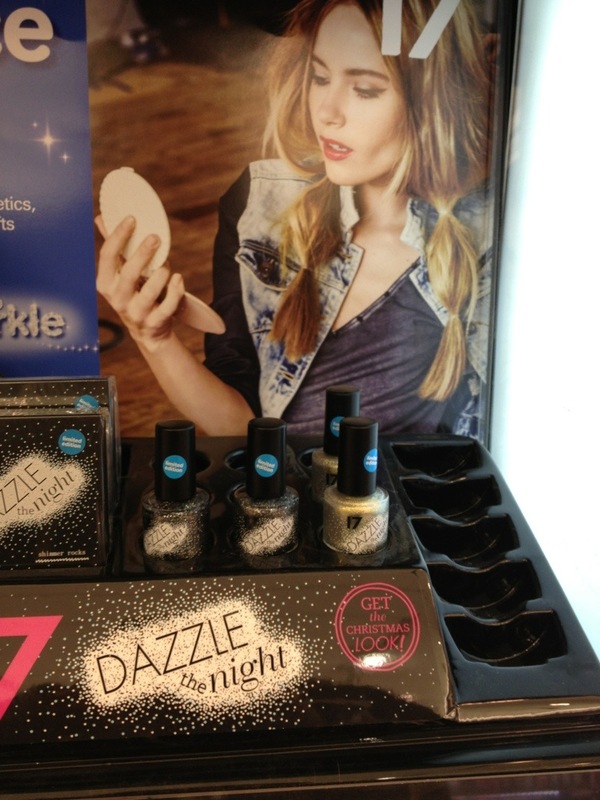 Plus, a quick google and a look on Pampered & Polished reveals that Superdrug are off into the Magnetic Polish line too…. great colours! 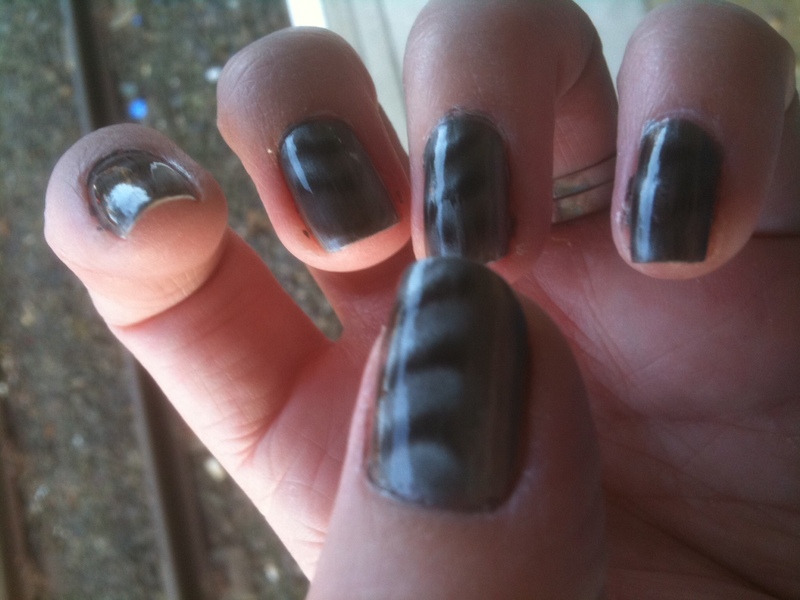 I do find it quite tricky to get the polish on and then hold the magnet over it. I have noticed that if you put the coats on too thick, the polish is actually pulled towards the magnet and can leave a rather noticeable bump. Having done this twice now, I think its best to do one coat on all the nails and then do a second followed by the magnet almost instantly. Patience and practice ladies will be needed! On the baking front I have also been rather busy. After last weekend Coca Cola Cupcakes, I made a Chocolate and Banana bread, which was divine. I am now, however, hooked on the beautiful baking goddess that is Lorraine Pascal and I am just about to start on her marshmallow fudge recipe. Plus her new Home Cooking Made Easy Book looks to DIE FOR! I’ll post pics and a receipe overview in my next post.